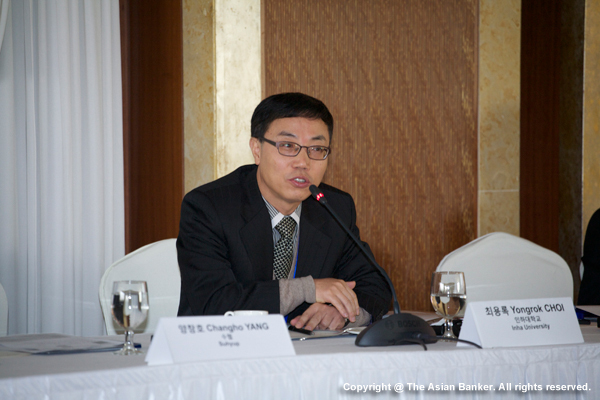 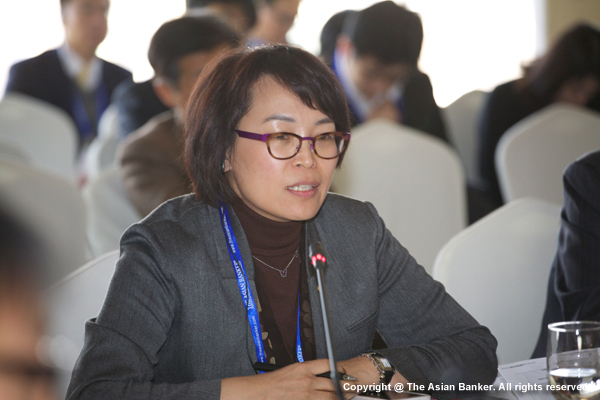 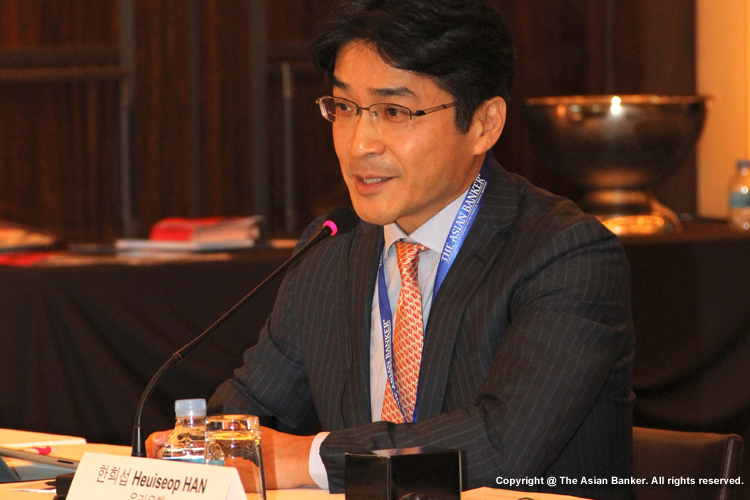 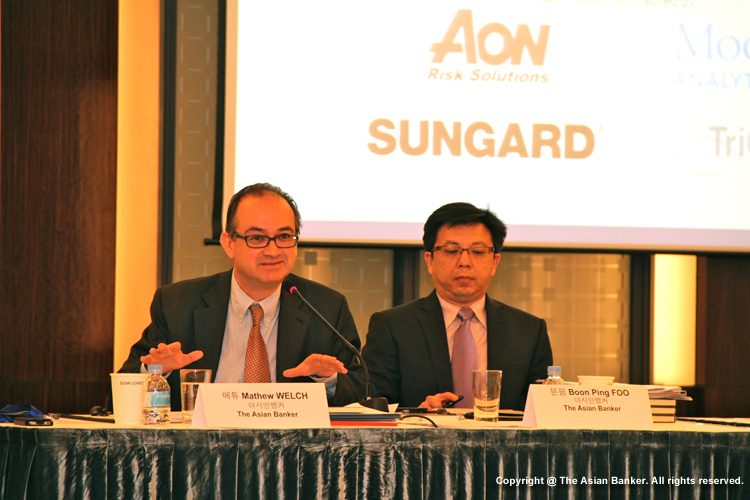 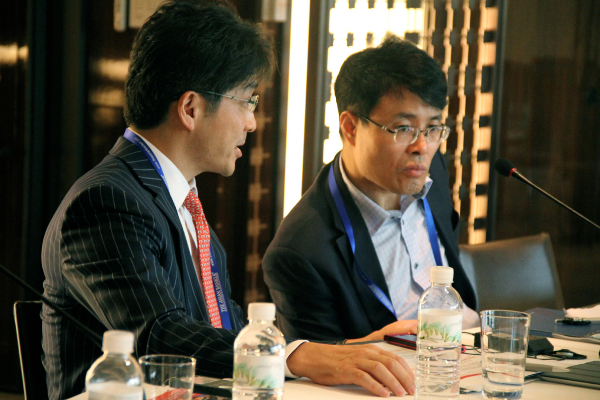 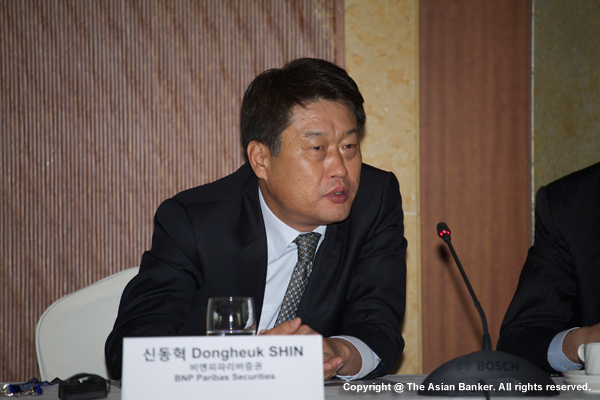 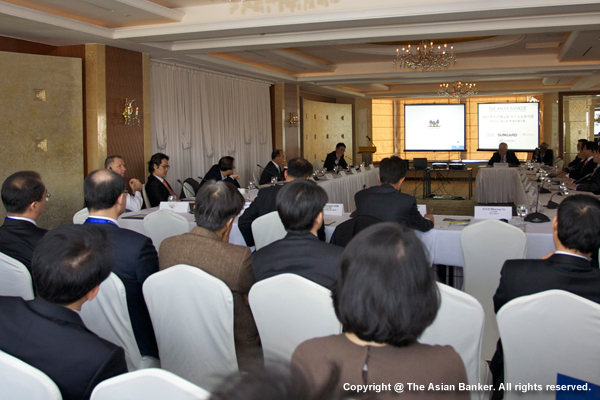 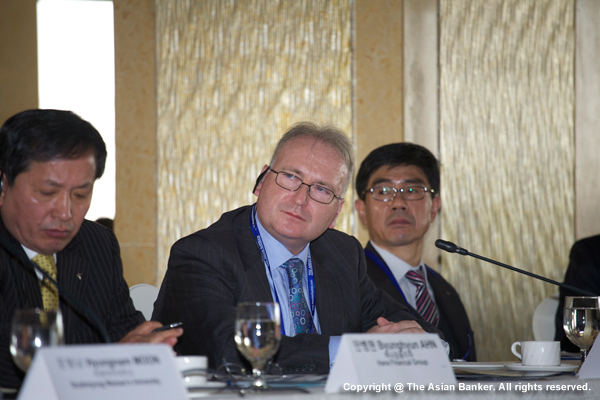 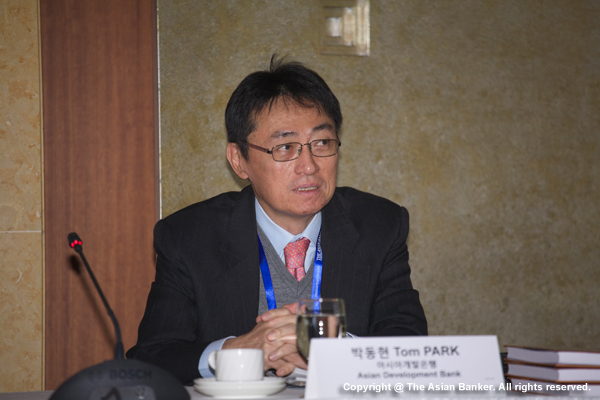 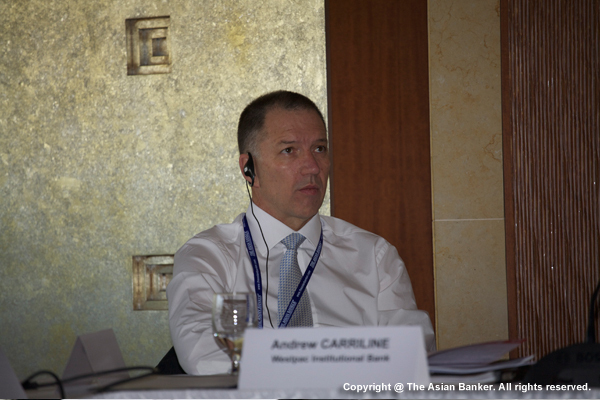 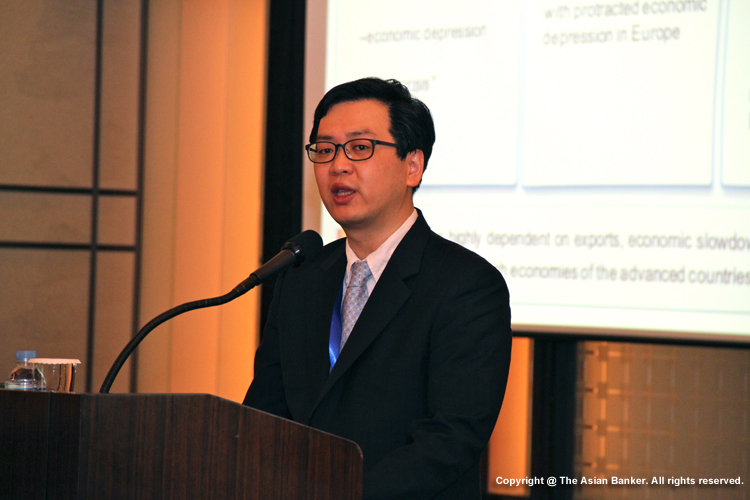 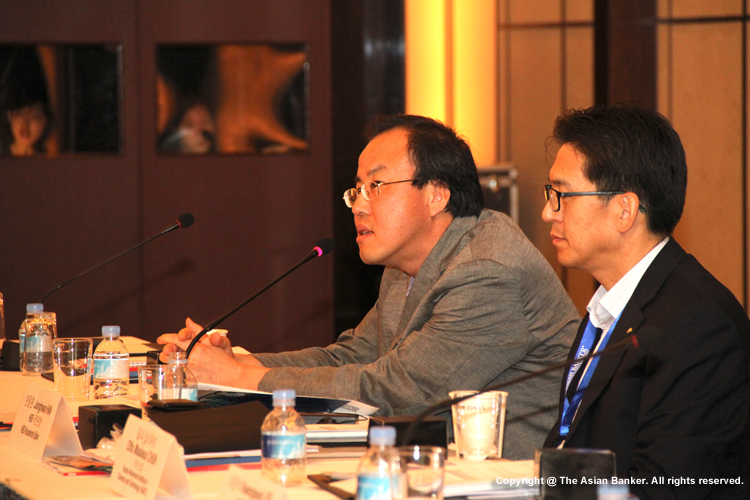 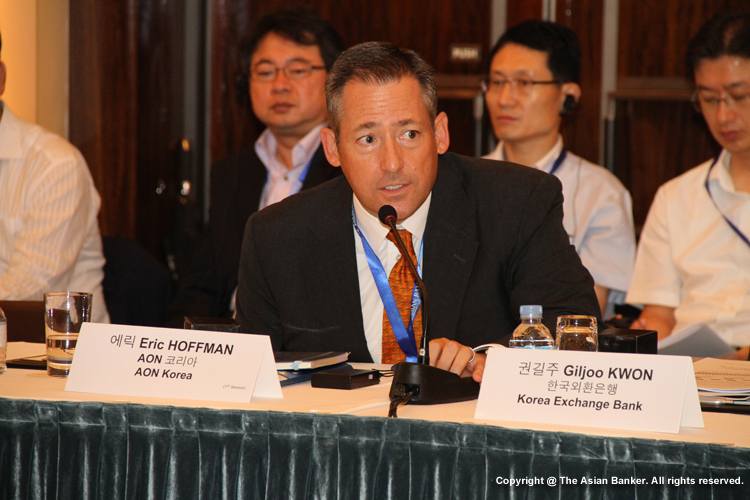 The Asian Banker’s Korea Banking Risk Dialogue is an ongoing series of conversations between key players in Korean banking industry to regularly review changes to country’s risk management landscape and discuss Korean banks’ progress in their risk management capabilities. 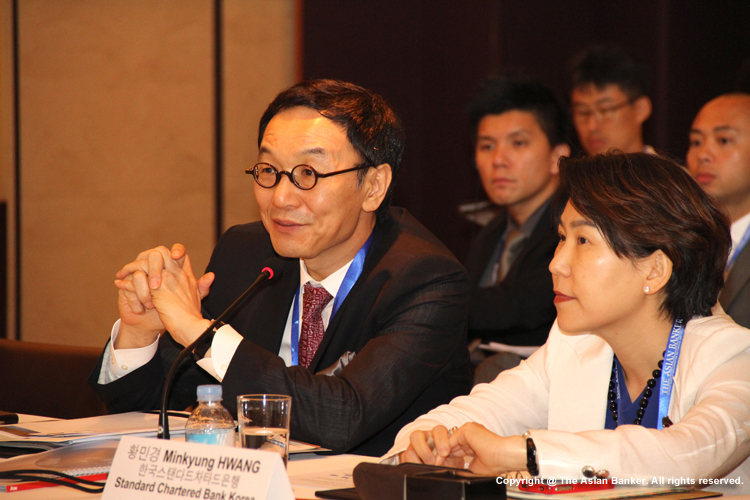 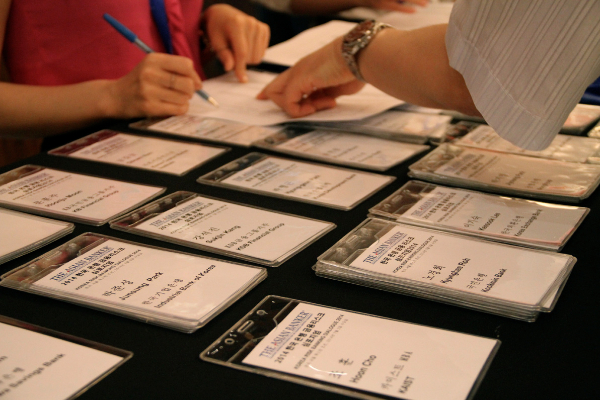 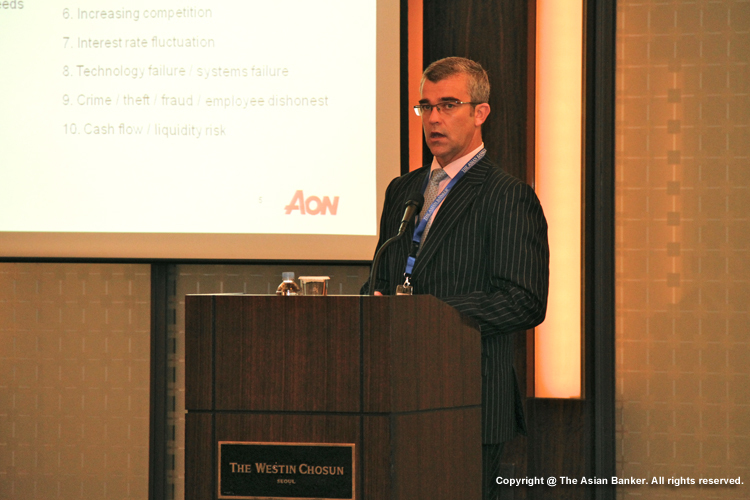 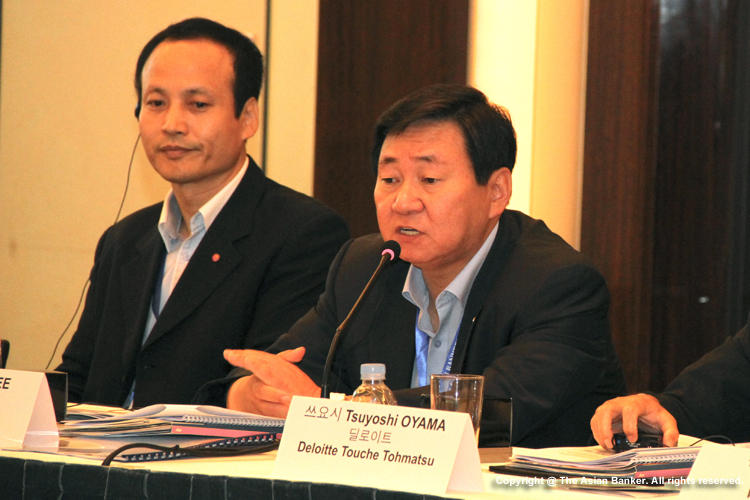 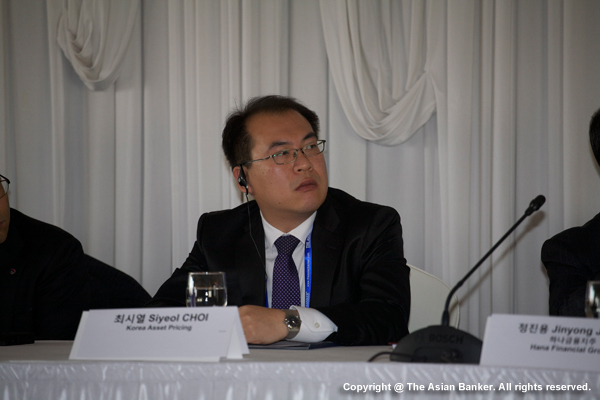 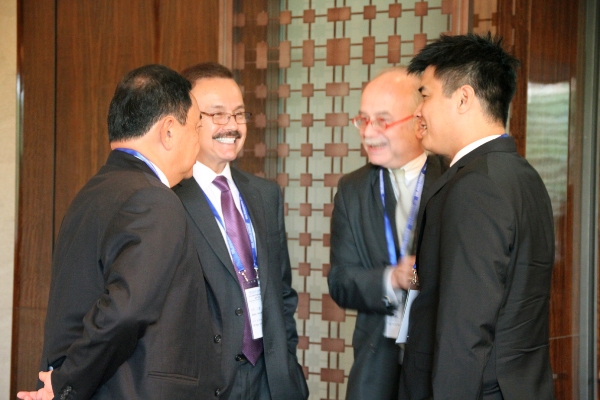 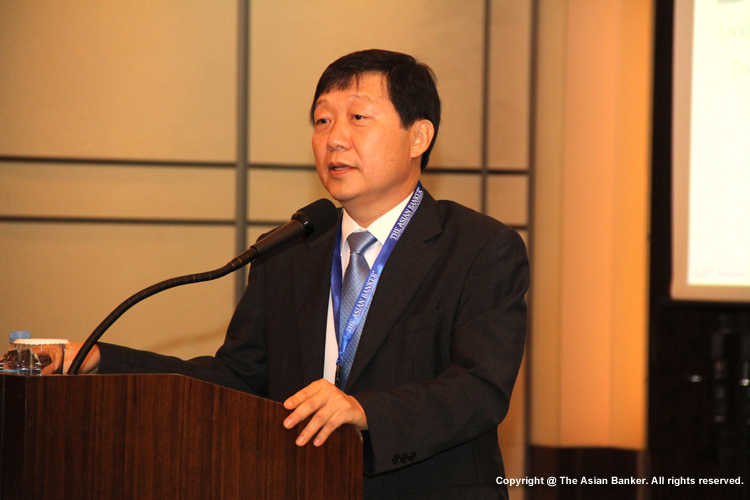 The key players include Korean banks' CROs, risk managers, IT heads, Korean regulators and international best practitioners. 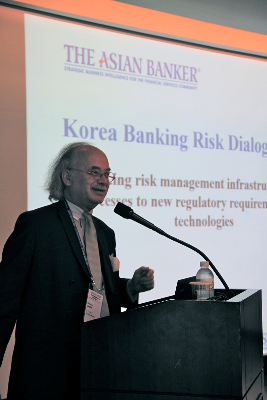 The Korean banking industry is now in the process of implementing new risk management infrastructure and is on the path of becoming Basel III compliant. 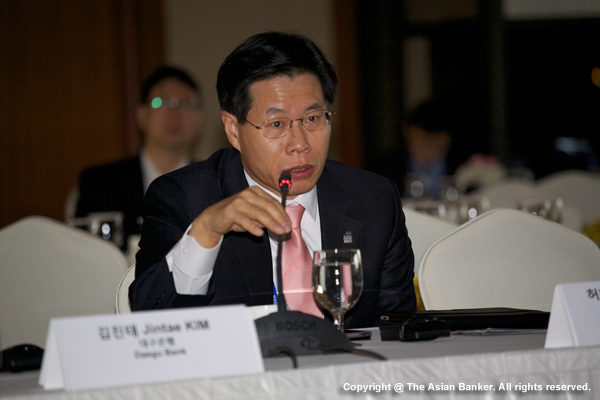 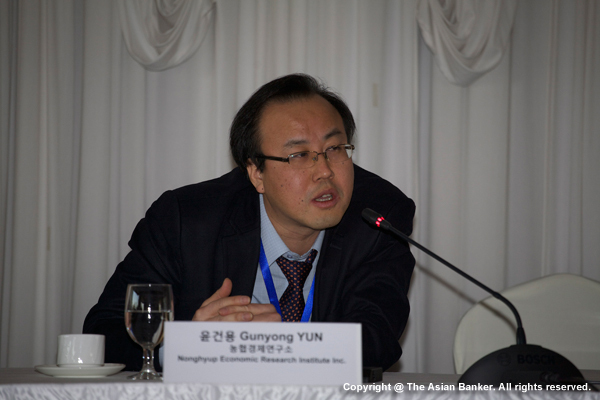 However, Korean banks are facing new challenges, such as encountering greater exposure to the international funding cost than other banks and Asia, and they are confronting the issue of maintaining a healthy ROA in the nation’s highly liquid environment. 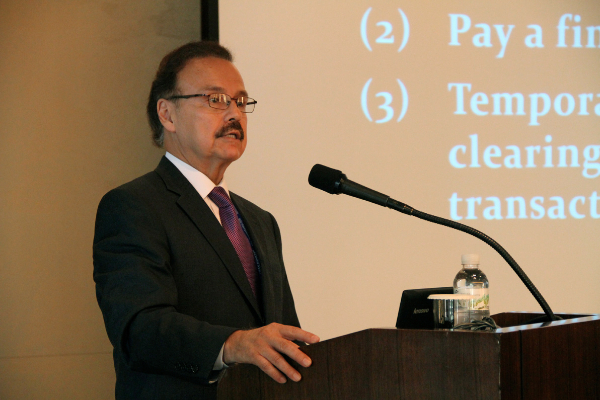 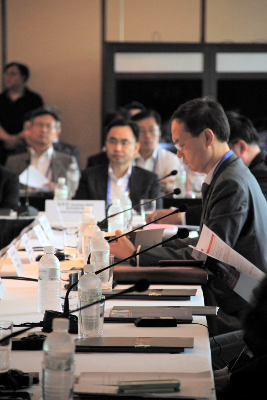 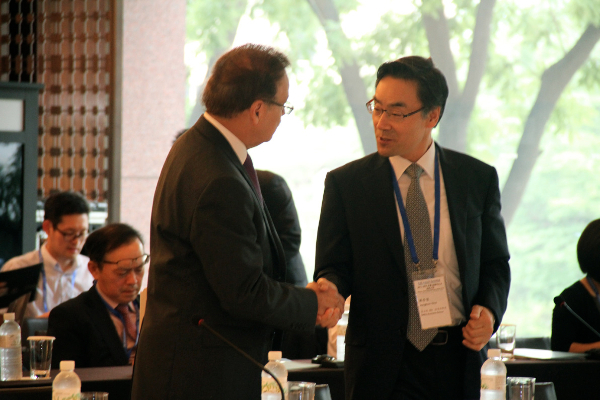 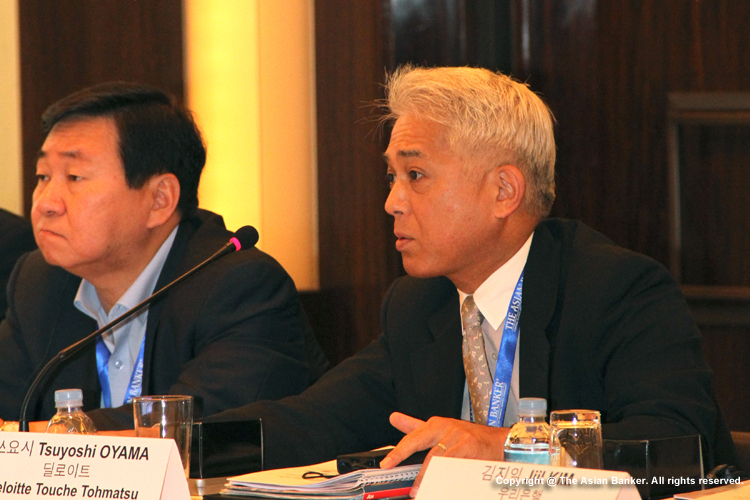 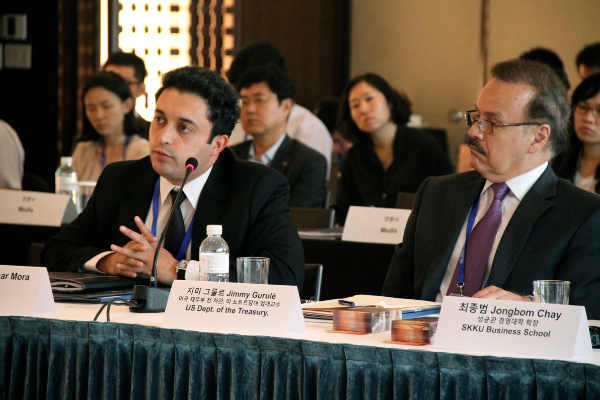 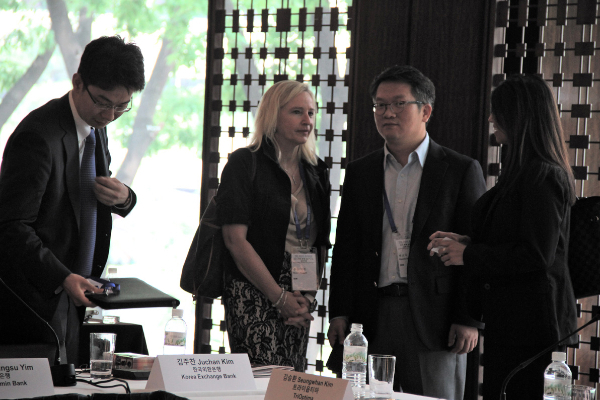 This conversation with the international community is designed to enable Korean decision makers to discuss and form a composite view of possible solutions to these pressing issues that they face.